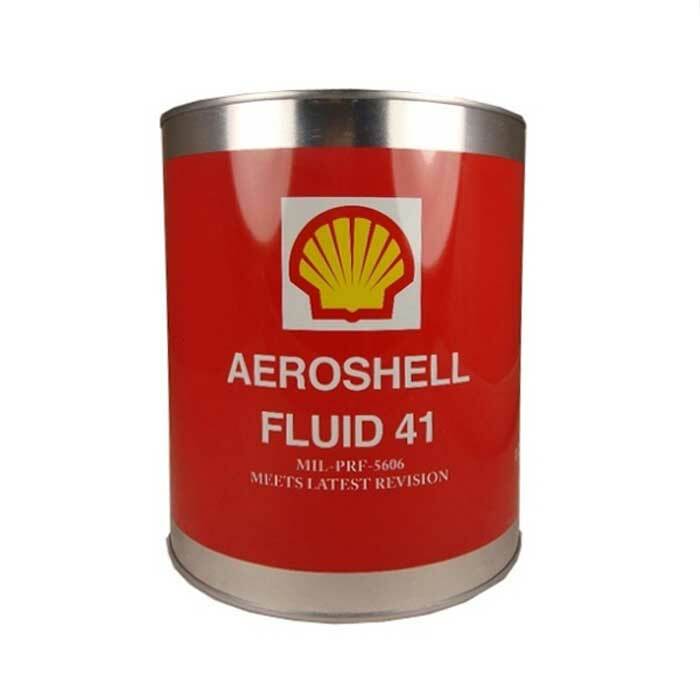 Intended as a hydraulic fluid in all modern aircraft applications requiring a mineral hydraulic fluid. Particularly recommended where use of a ?superclean? fluid can contribute to improvements in component reliability. Can be used in aircraft systems operating unpressurized between -54C to 90C and pressurized between -54C to 135C.